Jesus hung out with the least, the last, and the lost. We seek to follow him and his example of service to others. We welcome you to this faith community and encourage you to get involved in the many outreach opportunities available! We are called to invite Christ into our hearts, follow his way authentically, and extend his love to all we encounter. We go into the world to engage its brokenness and afflictions, extend a helping hand wherever we can, and invite others to join with us in a life-changing adventure. Click on the image or title to learn more about each of our Outreach Ministry Partners. 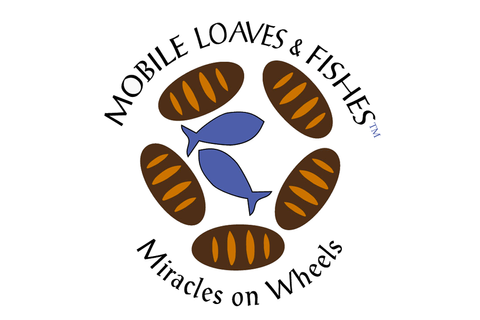 Providing food, clothing, and dignity to our brothers and sisters in need. A "make ready team" prepares fresh meals for 75 people. 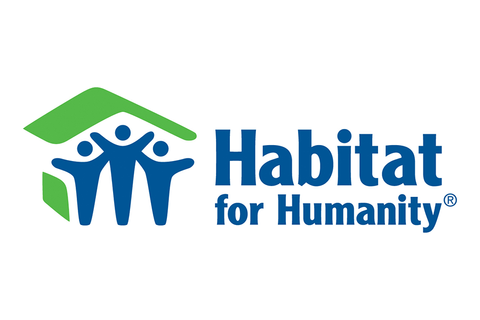 Through faith in action, Austin Habitat for Humanity brings people together to build homes, communities, and hope. 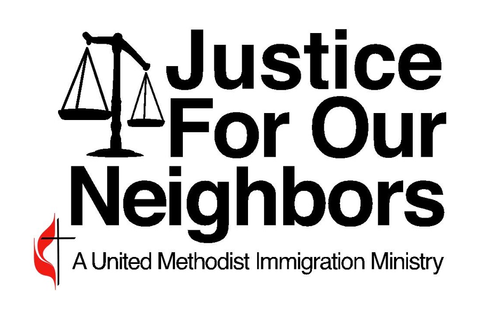 A faith-driven ministry that welcomes immigrants into our communities by providing low-cost high-quality immigration and legal services, education and advocacy. 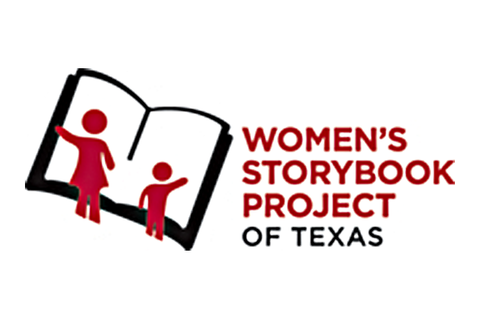 Women’s Storybook Project of Texas is a volunteer program that started in Austin, Texas in 2003 and serves the children of women who are imprisoned at Gatesville and Plane/Henley prisons. 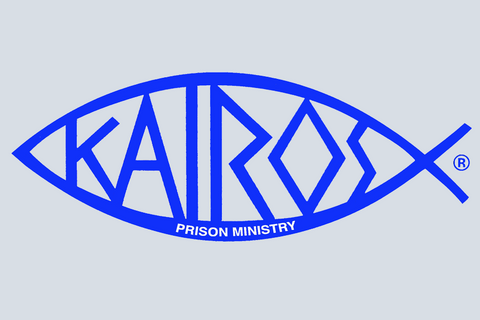 The mission of the Kairos Prison Ministry is to bring Christ's love and forgiveness to all incarcerated individuals, their families and those who work with them, and to assist in the transition of becoming a productive citizen. Members of our church community have a passion for mission trips, both in the U.S. and abroad. We participate in several different kinds of mission trips, based upon the background, interests, and schedules of our members. Looking for a volunteer opportunity for your family? Need flexibility due to you or your children's schedules? If so, then Faith in Action Caregivers - Southwest Austin may be a match for you. Join WUMC members each Wednesday at the Brackenridge Hospital Sewing Room where items are made that bring comfort to hospital patients. Projects can be done at home or in the sewing room. Westlake UMC continually collects clothes, toys, baby items and small house wares to support the MFCC Thrift Store in the Taylor building outside room 400. Financial contributions are used for ministries at this East Austin Methodist community center and pre-school. Westlake UMC has been a long-time supporter of "Any Baby Can." 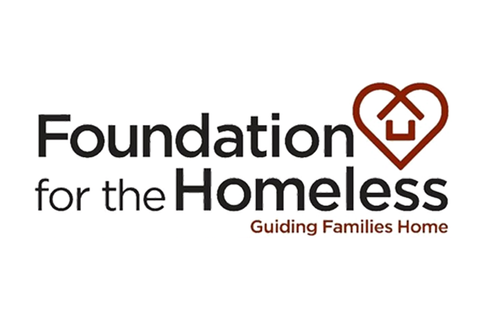 Our members provide both daily volunteers and annual fundraising and donations. If children's issues touch your heart, you can find a way to help through "Any Baby Can." Please recycle the tabs from aluminum cans (soda, tuna, dog food, etc.) you use. Funds generated from the recycling of these tabs underwrite overnight stays for families of critically ill children hospitalized in Austin. A collection jar is in the narthex. This project first received funding via the service committee in 2011. WUMC youth serve as the "angel" for this project.